Choose a specific crisis or issue and assess: What motivated the UN to act (or not)? How successful the UN was in moderating the situation? Was the UN able to achieve goals of promoting social progress, better living standards and human rights? These web resources have been chosen because they are reliable and authoritative. 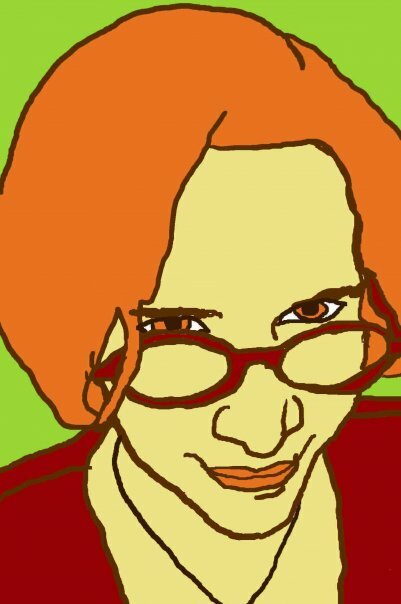 If you find any broken links, please tell a librarian! Ask DAG (the UN Library) and find answers about the United Nations and the library resources! This UN Research guide provides links, documents, information, and additional resources related to the UN Charter. This entry from the Worldmark Encyclopedia of the Nations explains the various "organs" of the United Nations as well as subsidiary organs and other groups under the UN's system. UN Research Guide explaining how UN Documents are organized and how to search for them. Broken down by topic, this listing provides names of UN organizations that deal with particular issues and includes links to their pages. 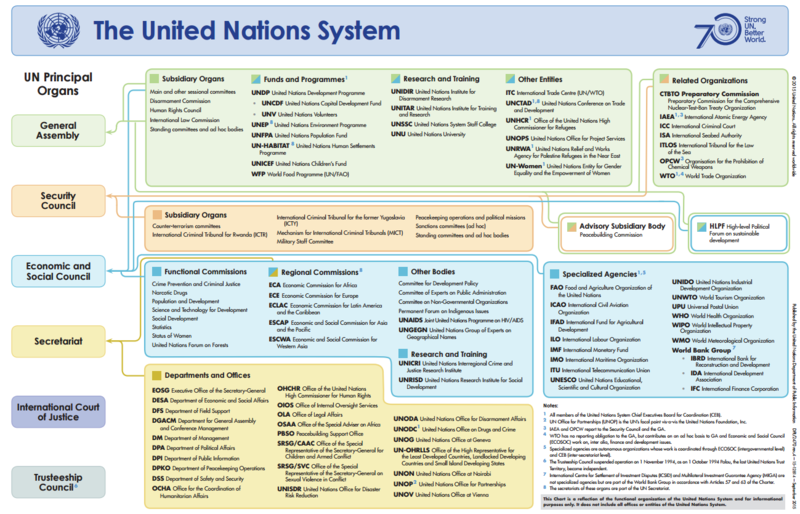 A Research Guide from the United Nations that reviews 70 documents that are key to the workings of the United Nations. Here are some titles to help you get started. For more resources, check what is on reserve or search the library's card catalog.